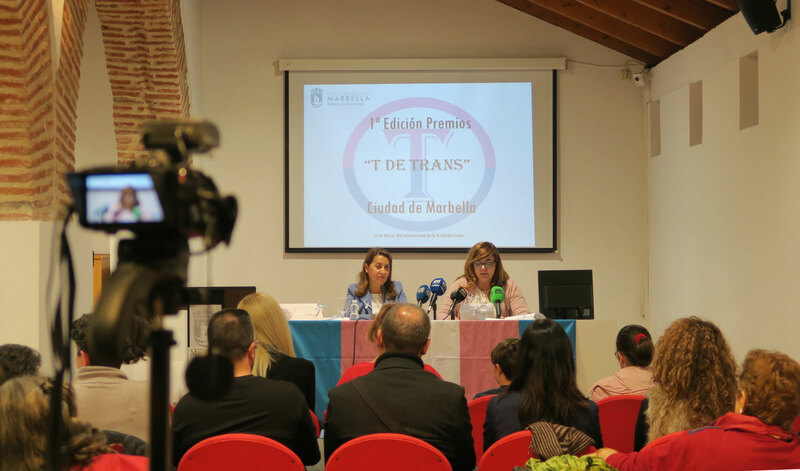 In preparation for the International TRANSGENDER DAY OF VISIBILITY on March 31st, the City of Marbella recently organized their first edition of “T for Trans” Awards Ceremony to recognize community members dedicated to bringing trans issues to the foreground on the Costa del Sol. The 15th of March is also locally celebrated as the anniversary of a landmark national law protecting the rights of the LGBTI against discrimination, now 11 years ago, which places Spain in the forefront of social progress for this minority group. So March is quite special, and this year even more so. Who started the Transgender Day of Visibility, why and what you can do. 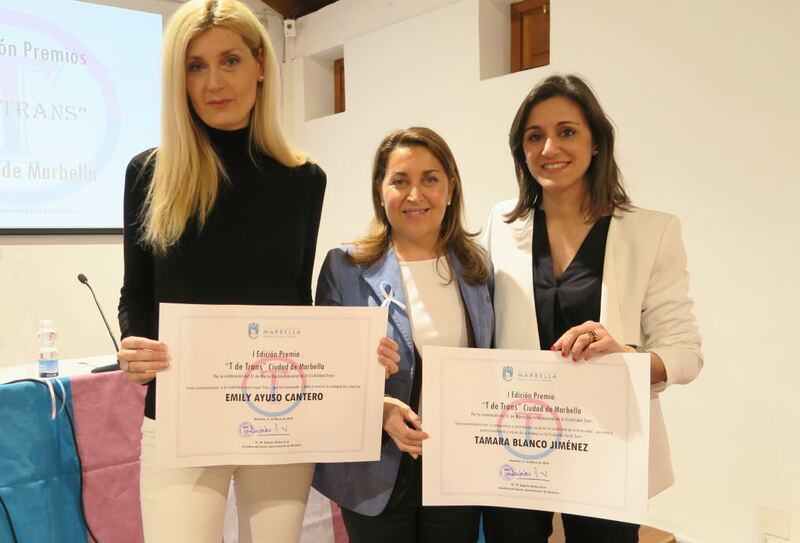 We were proud to see the Councilor for Diversity, Mrs. Isabel Cintado, present Tamara Blanco Jimenez a certificate of recognition for her commitment to the cause of the FACIALTEAM FOUNDATION project. 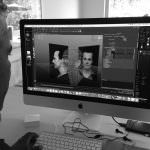 The FACIALTEAM FOUNDATION, still in the constitution phase, has as president and vice president Dr. Luis Miguel Capitán and Dr. Daniel Simon, founders of FACIALTEAM. Together with the Project Director, Tamara Blanco, they work on initiatives of social utility in favor of the most vulnerable people within the transgender population, through the visibility of all their needs, promoting respect, equality and social inclusion. 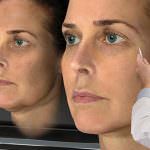 Among the needs of trans women seeking a surgical transition, facial gender is essential because it is involuntarily transmitted to others in public and inevitably may affect the self-esteem of individuals who struggle to be percieved in their chosen gender. However, not everyone requires surgery; that is why the work of the FOUNDATION goes beyond Facial Gender Affirming treatment to also improving the quality of life of transgender people in a very integral way. Rachel Crandall of Transgender Michigan (USA) began TDOV in 2010 to celebrate the trans community in a positive light. Read more about it here. 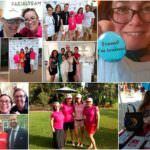 Since 2013, Trans Student Educational Resources has spearheaded the initiative which continues to grow and gain popularity across borders. TDOV is a day to show your support for the trans community, celebrate accomplishments of trans people around the globe and spreading knowledge of the trans community as a way to counteract transphobia. In comparison with Transgender Day of Remembrance (#TDOV in November), this is not for mourning victims yet for celebrating accomplishments in the reach for equality.